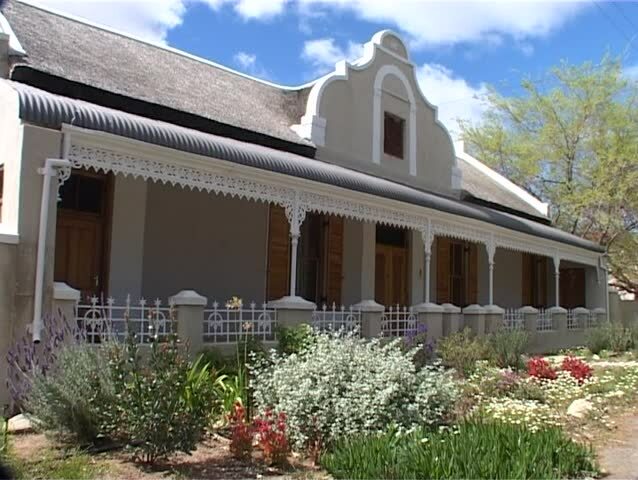 Shot of a Cape Dutch House in the small town of Prince Albert. 4k00:33View on building with balconies. Windy weather. hd00:30GREECE, LEFKADA PORT, JULY 17, 2014: Greek house waiting for tourist vacation. Island port landscape. Greece touristic summer holiday.